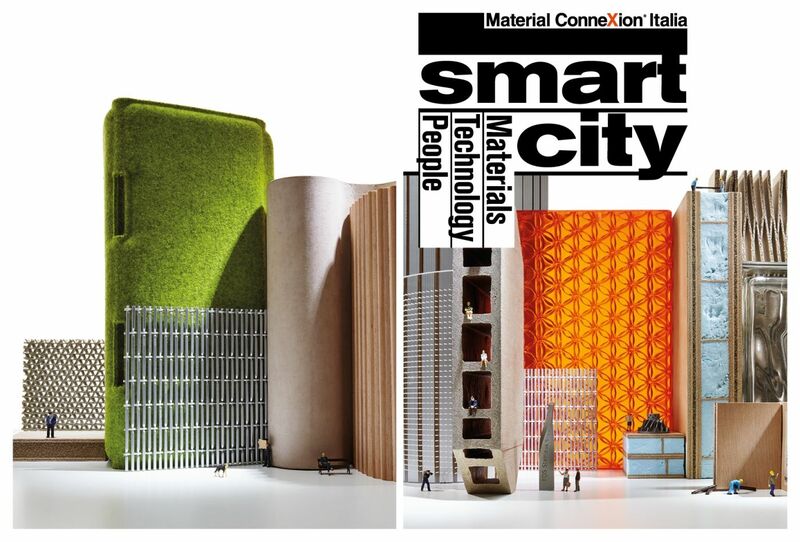 The third edition of Smart City: Materials, Technology & People moves to a stand-alone location, within the famous photographic studios Superstudio 13 in Via Forcella 13. 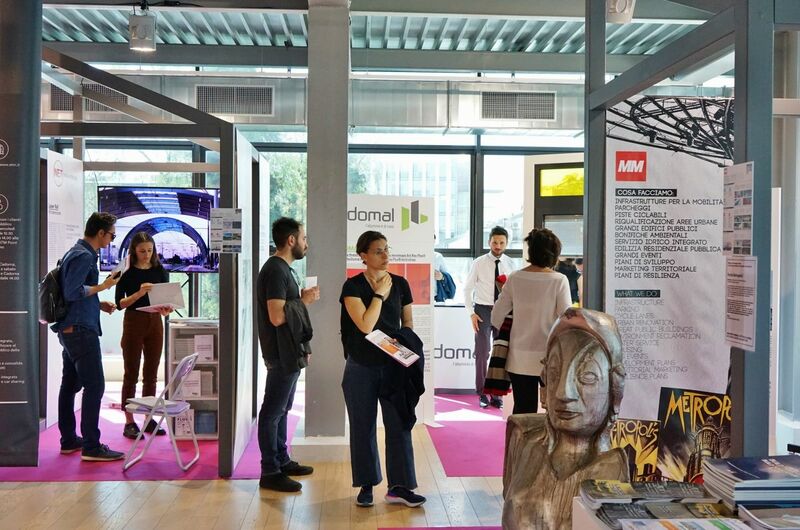 The successful exhibition-event organized by Material ConneXion Italia with the curatorship of the architect Giulio Ceppi, will open to the public on March 13th, during the Digital Week, and will continue until April 14th, the final day of the Design Week. 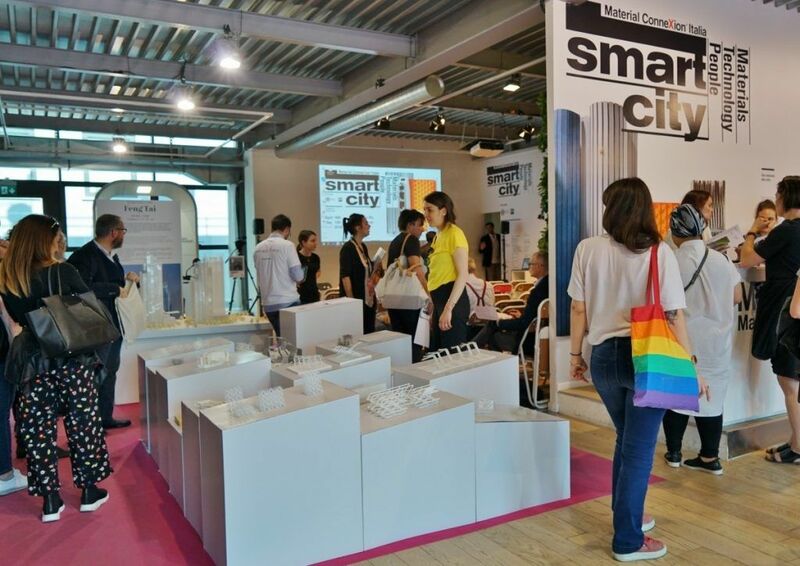 The theme of this edition “latin way to the smart city” will guide the exhibition which will be accompanied by a rich program of talks, workshops, conferences and events as well as case histories, experiences or innovative projects presented by the partner companies. 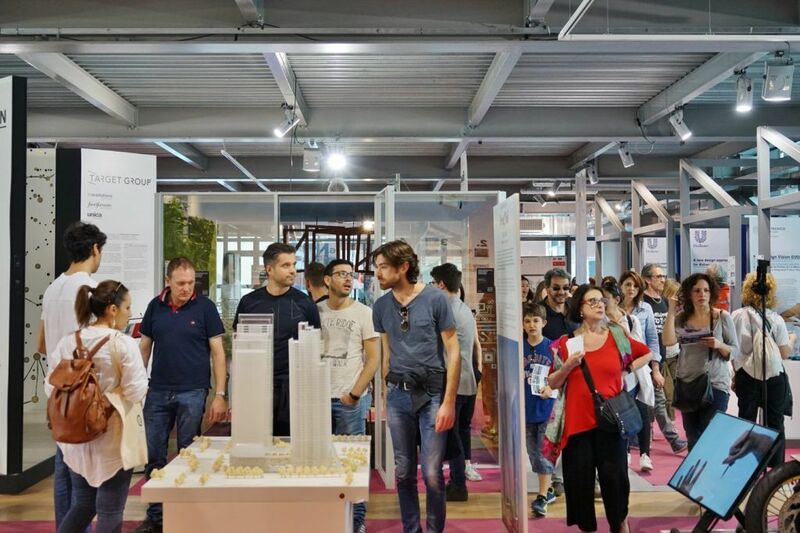 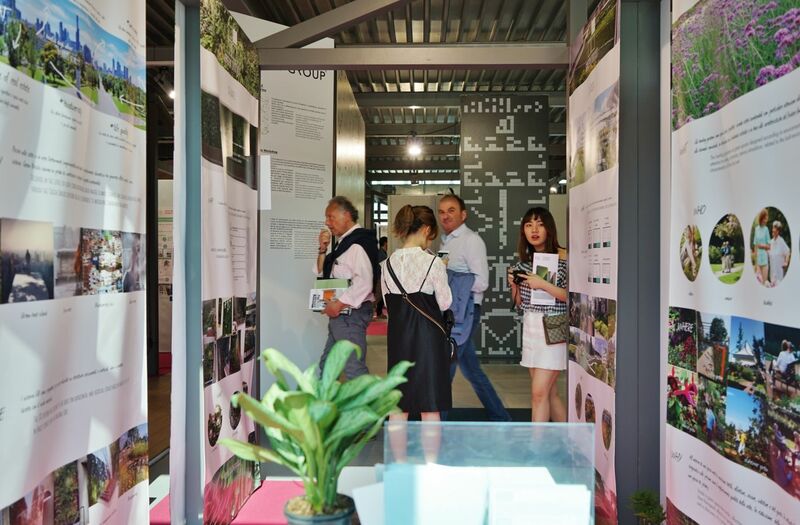 Once again this year the exhibition will be divided into six thematic areas that will cover from advanced construction to sustainability, from new technologies to agriculture, from mobility to food.